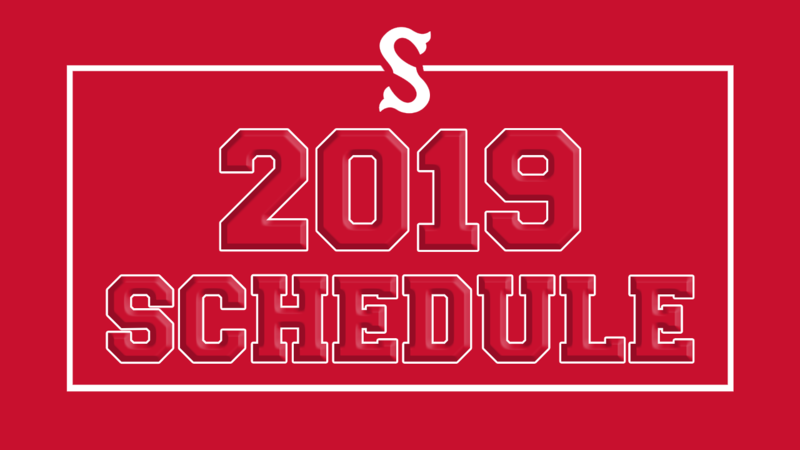 SALEM, VA (Thursday, November 1) - The Salem Red Sox have offically announced the schedule for the 2019 season. The Sox will start the season on the road in Wilmington, Delaware to face the Blue Rocks for a four-game series starting April 4th. Once the Sox complete that series they travel back a little closer to home, but not quite. Salem will be just down the road in Lynchburg to take on the Hillcats (CLE) in a three-game series from April 8-10 before heading home to Haley Toyota Field. April 11th will start the Salem Red Sox first homestand of the 2019 season. The homestand will be seven games and the Sox will battle the Frederick Keys (BAL) in a four-game matchup and the Down East Wood Ducks (TEX) for a three-game series starting April 15th.